(RLNE2142760) West Queen Anne - West Queen Anne - 2 bedrooms, 1 3/4 baths, 1000 sq. ft., carpet, all appliances including dishwasher, microwave, full-size washer and dryer, gas fireplace, deck with peek-a-boo view, covered parking space, electric heat, Just off the bus stop and walking distance to Uptown Queen Anne. No Pets / No Smoking (non-negotiable), $2,195/mo. w/s/g and gas included for up to 2 people. Please call Acer NW, Inc. (425) 977-4068. Property Manager: Acer Nw, Inc. 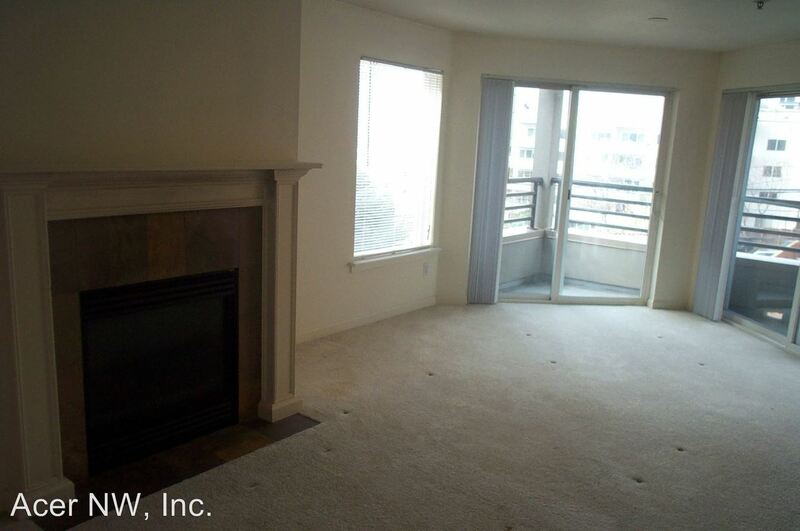 This rental is a Seattle apartment located at 528 3rd Ave W #101-404. 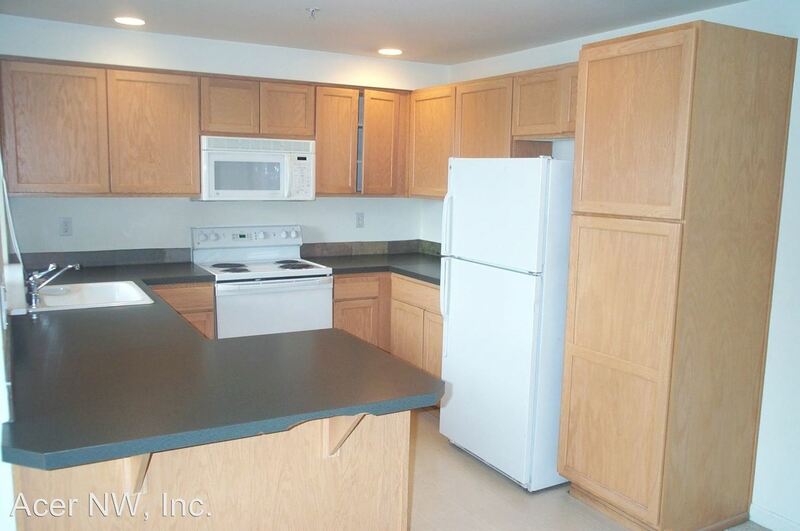 The property features a unit type of 2 bedrooms/2 bathrooms with rent ranging from $2000 - 2295; the market average is $1,897. This rental is located near the Lower Queen Anne neighborhood just 1.81 miles from the center of Seattle and 1.76 miles from Seattle Pacific University. The property has a Walkscore of 94, so you will be in walking distance of everything you'll need on a daily basis.